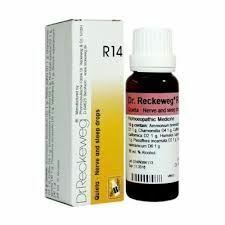 Description Properties FormDrops Weight69 (gms) Dimensions3 (cm) x 3 (cm) x 9 (cm) Indications of Dr. Reckeweg R42 Venous stasis, varicosis and varicose ailments, varicose eczema, inflammation of the veins, choking of the veins in the lower limbs, together with sensation of heaviness and, eventually, eczema and itching. 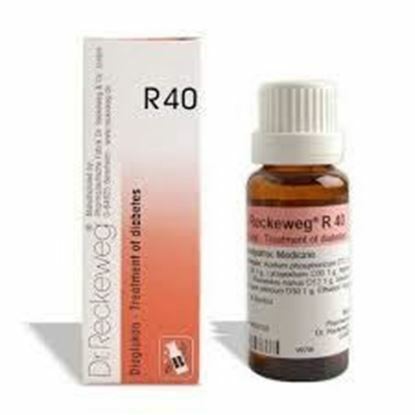 Mode of Action of Main Ingredients of Dr. Reckeweg R42 Aesculus: Specific remedy for dilatation of the veins and venous stasis. Belladonna: Localised inflammation. Calcium fluoratum: Favourably affects weak tissues and varices. Carduus marianus: Eczema on the thighs (lower part). Hamamelis: Specific in case of all kinds of affections of the venous system, especially those involving pain in the parts affected. 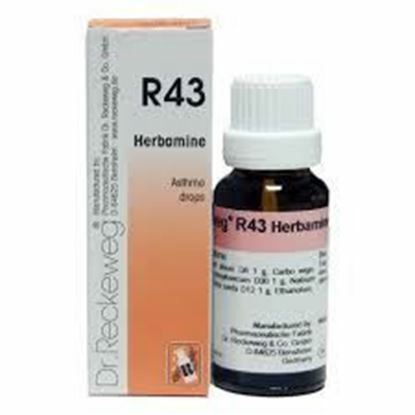 It works against the formation of obstructions in the veins. Mezereum: Eruptions in the form of vesicles; the affected parts feel cold. 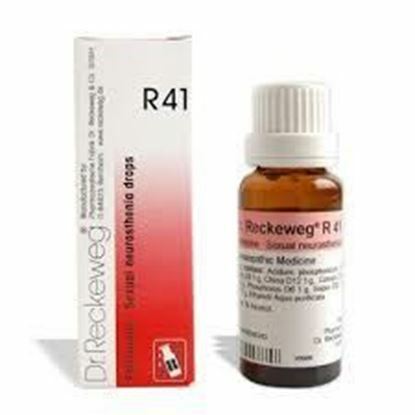 Placenta: Stimulation of the blood flow and stimulating for the total hormonal glandular system. Secale: Disorders in the arterio-venous anastomoses and the precapillaries. Vipera berus: Diseases of septic nature coupled with feeling if heaviness as found in case of inflammation of the veins and venous stasis. 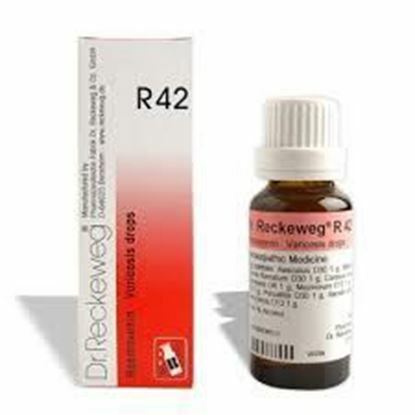 The general action of the present remedy is directed against the symptomatic complex of venous stasis, including the formation of varices and its sequels, elephanthiasis and oedemae on the lower part of the thighs Dosage of Dr. ReckewegR42 As prolonged cure 3 times daily 10-15 drops in a little water before meals. In case of inflammation and eczema, frequent doses (specially if intermittent pain is felt). As a rule 10 drops every ½ -1 hours.